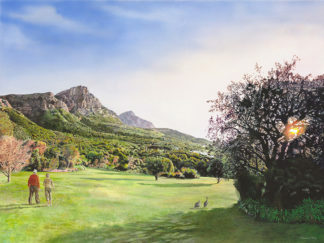 Jeremy Day was born in London and emigrated to Cape Town with his war-widowed mother on a Union-Castle liner in 1946. 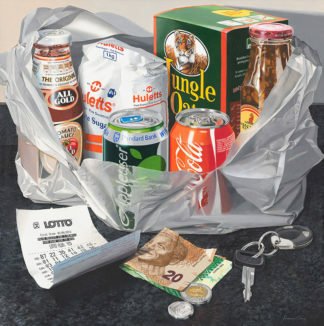 He first started drawing and painting at the age of 6, encouraged by an aunt, who identified the beginnings of what would be a career in art and mentored by well-known artist and family friend, Arthur O’Mant, whose influence instilled in him a love of illustration and attention to detail. 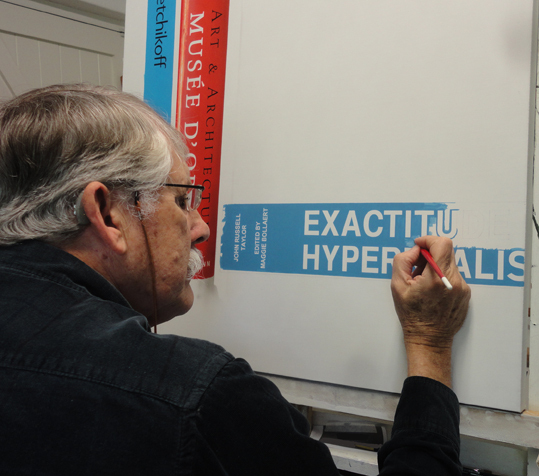 After a 3 year graphic design course, Jeremy worked in advertising, later opening up his own agency, but his passion was always for painting. 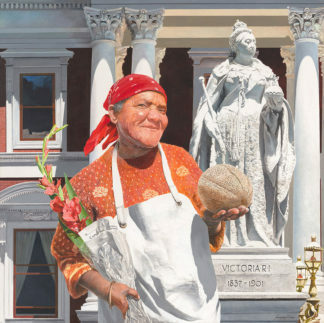 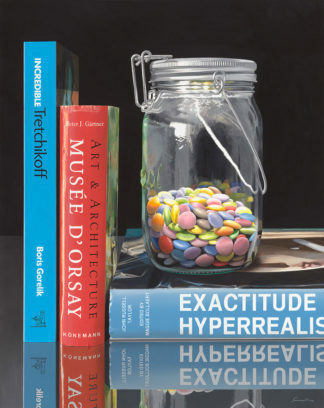 His time studying at Ruth Prowse under Erik Laubscher, added valuable learning experience and after dabbling in many different crafts, he found his niche in photorealism. 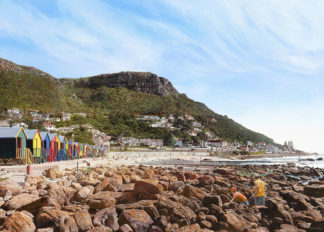 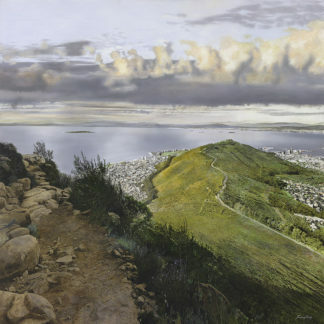 Due to the consistent high quality of his work, Jeremy earned the title of “Fellow” of the South African Society of Artists. 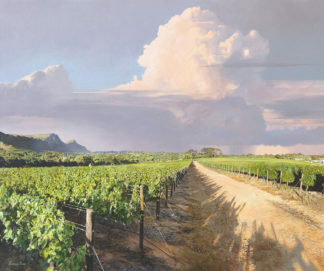 He has also had several successful, solo exhibitions, resulting in numerous commissions and awards, both local and international.